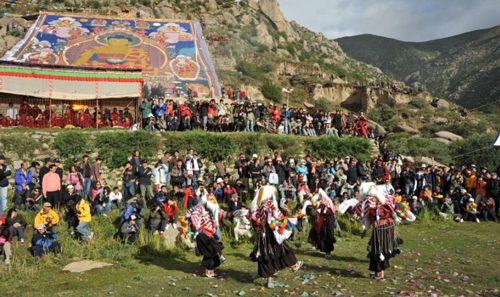 This 1 Day Lhasa tour takes you to visit Drepung & Sera Monastery. 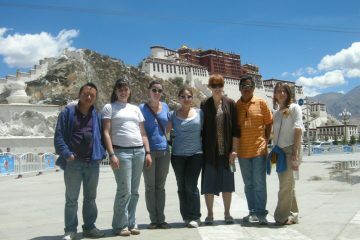 You will join a small size group to visit this two monasteries which are the highlights attractions in 1 day Lhasa tour. 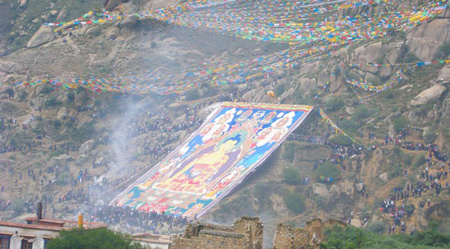 Attraction Part 2: Sera Monastery (3 pm to 5 pm)Lhasa budget tour program one: In the morning, our Tibet Travel Expert tour guide and driver will pick you up from hotel in the morning at 8:40 am and transfer to visit Drepung Monastery, one of the three greatest Gelug Monasteries in Tibetan Buddhism. 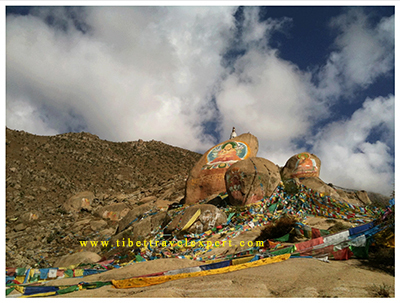 Drepung is quiet and intimate, and the sightseeing is stunning, the villages around the monastery is very picturesque with local people walking up and down the narrow alleys. 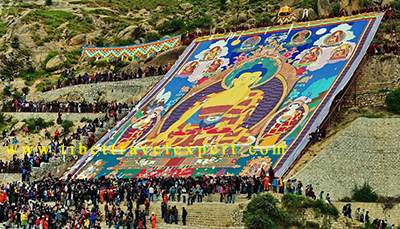 Lhasa budget tour program two: In the afternoon, finally it comes to the exciting moment of highlight monk’s debate in Sera Monastery. At 3:00 pm (except Sundays), the monks will gather together and challenge each other on matters of philosophy which is impressive and memorable. 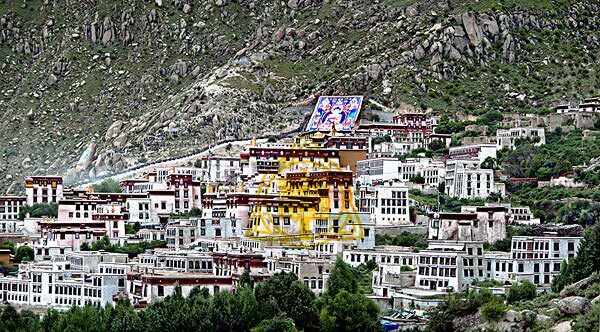 This 1 day Lhasa tour covers attractions in Lhasa: Drepung and Sera Monastery.Please book this day trip at least 3 days in advance. 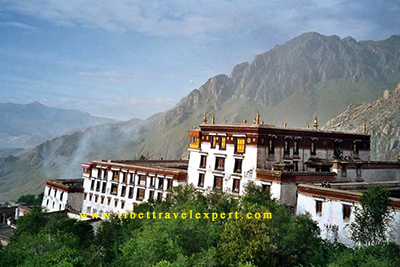 Additionally you need to confirm your Tibet travel permits package booking with us at least 15 days in advance. If your trip covers Mt. 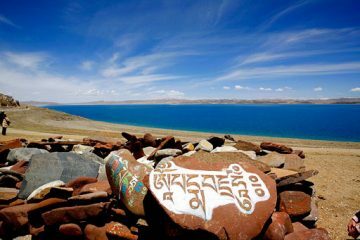 Kailash, Kham and/or Amdo region, the tour must be booked 1 month in advance. More details please check out the Kailash tour. 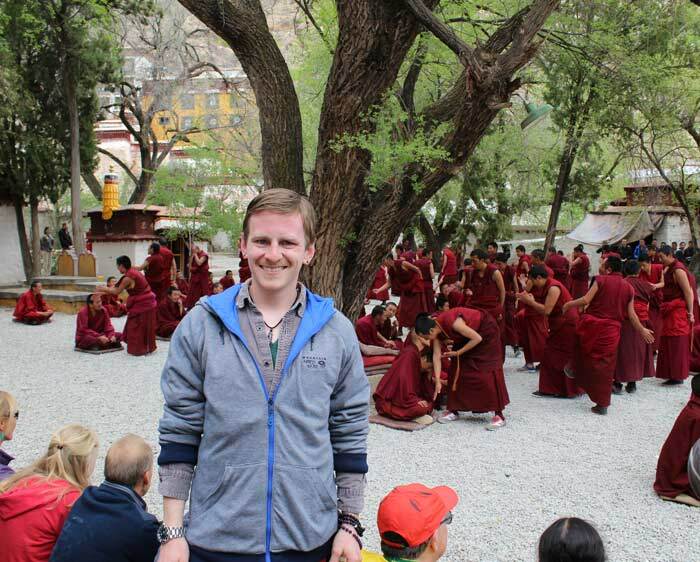 If you have one flexible day in Lhasa. You can choose to join this tour. You do not need to hire a private guide, and a driver which is too expensive. We have 6 departures a week and you can easily add this to your cart. 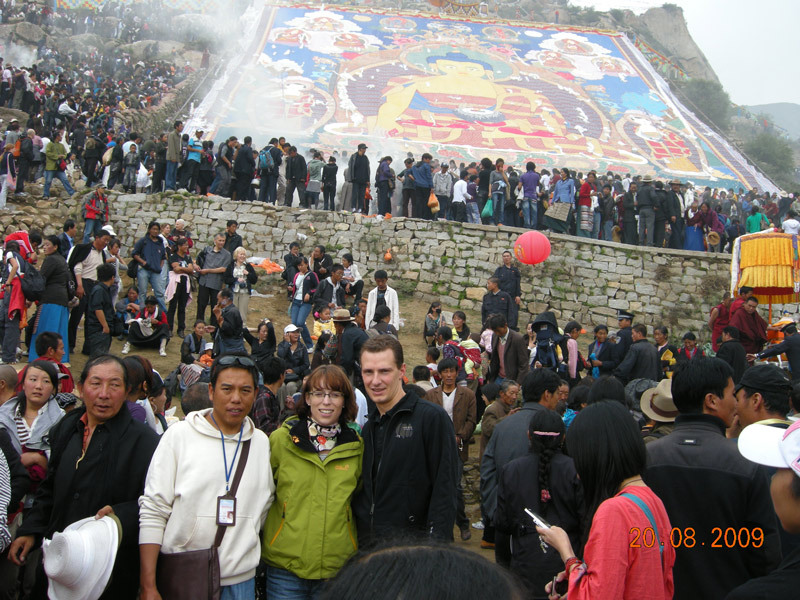 All our Tibetan guides and drivers are well chosen. Please feel free to book it.